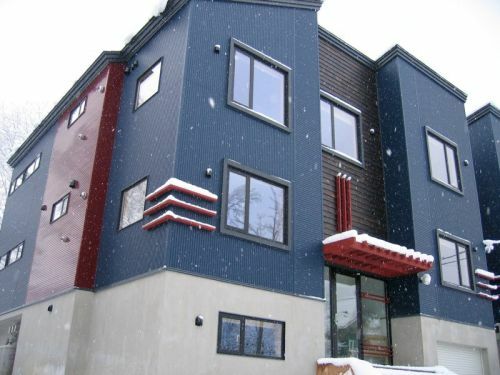 Perfectly located in central Hirafu within easy walking distance of the ski area, local restaurants & bars, convenience stores and the village shuttle bus, Shinsetsu apartments is one of the most sought after properties in the village. Immaculately appointed modern western style apartments featuring open plan living areas with state of the art entertainment systems, fully equipped kitchens, queen size beds that can be configurated as a double or twin, individually controlled heating and more. The main building featuring security access at the main entrance includes a generous ski storage and dry room area complete with a laundry area including washing machine, clothes dryer and ironing facilities. Catering for small groups and families, Shinsetsu features 1, 2 & 3 Bedroom apartments. So Where exactly is Hokkaido?